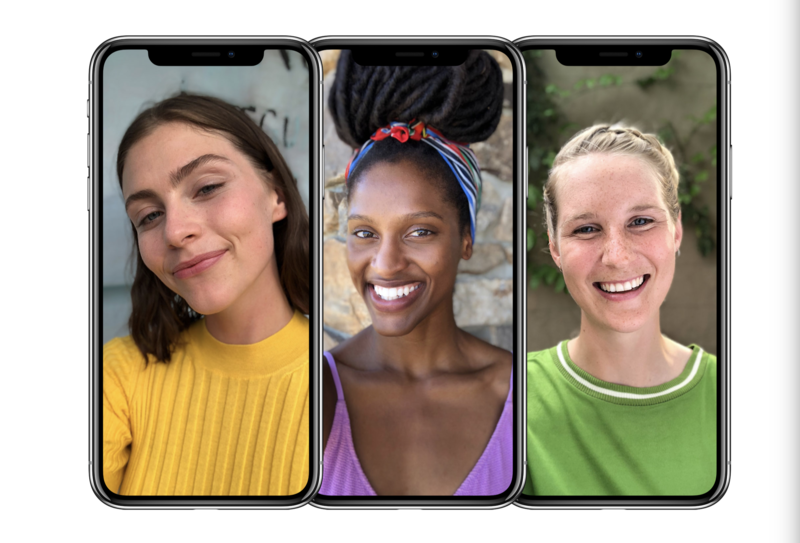 The iPhone X (pronounced “iPhone ten”) is real and it is the biggest update to the iPhone lineup since 2013’s iPhone 6. The brand new phone was announced by Apple CEO Tim Cook at the gorgeous new Steve Jobs Theatre at Apple’s brand new Apple Park campus. 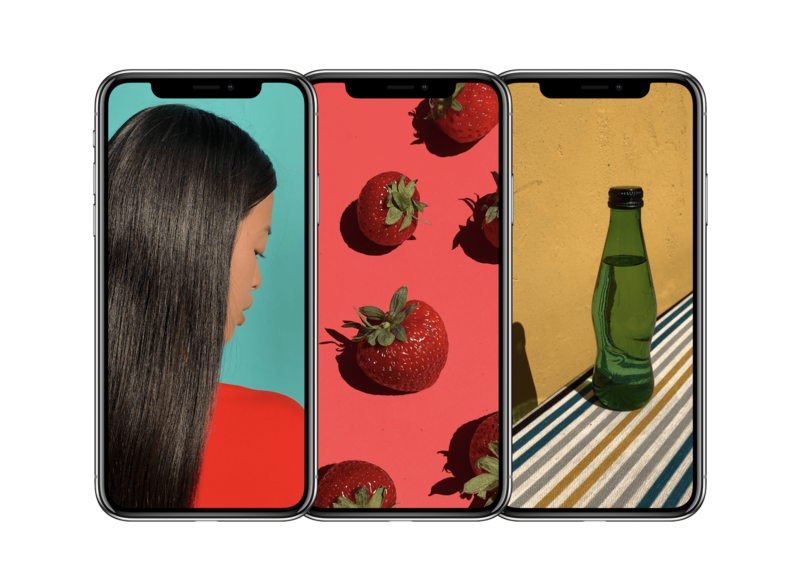 The standout feature of the iPhone X is its all-new edge-to-edge display, which Apple has dubbed as a ‘Super Retina’ screen. The display is 5.8 inches (15 cm) in size with a resolution of 2436 x 1125, which works out to 458 pixels per inch (the highest on an iPhone). It is also an Organic Light Emitting Diode (OLED) display that supports both High Dynamic Range 10 and Dolby Vision. Like previous iPhones it has 3D Touch, but it is now also a true tone display like the iPad Pro. In order to fit such a large screen on the device, Apple removed both the home button and Touch ID. At first glance, it is reminiscent of Samsung’s near-bezel-less Galaxy 8 smartphone, with the exception of a black ‘notch’ at the top. 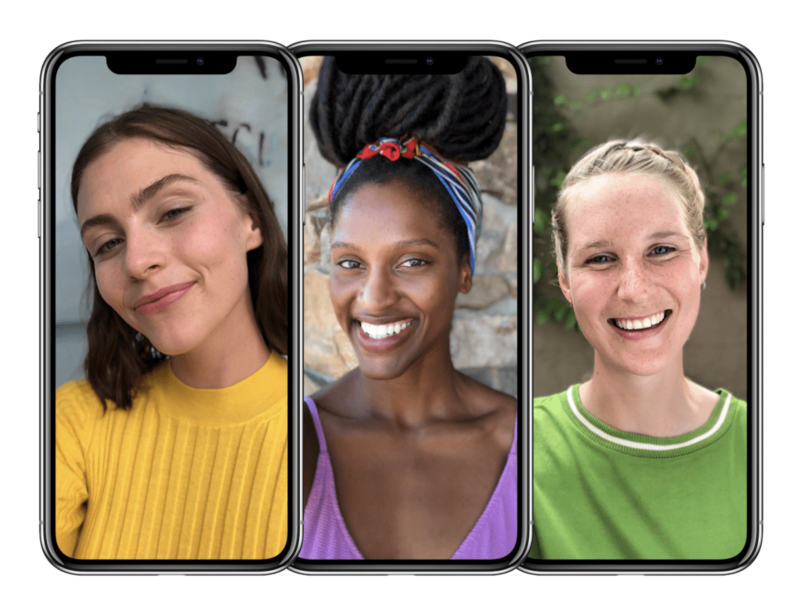 This notch houses the iPhone X’s all new TrueDepth camera system, which enables a brand new form of unlock and identification known as Face ID. The TrueDepth camera system includes a front-facing camera, infrared sensor, flood illuminator and dot projector. These all work together to scan the biometric facial data of the user in order to unlock the phone and make payments, similar to Touch ID. Apparently the system also uses advanced neural networks to learn how faces change, and can therefore take into account changes like haircuts, hats, spectacles, and beards. According to Apple, Face ID is more secure than Touch ID because there is only a one in a million chance that someone else’s face would be able to unlock your phone, compared to one in 50 000 for Touch ID. This all sounds great, except for the fact that Face ID failed on stage when Craig Federighi, Apple’s senior vice president of Software Engineering, tried to demo it live for the first time. Of course, only time will tell if Apple has perfected facial recognition. As with every generation of iPhone, there are a series of advancements to the camera system on the iPhone X. The new phone has a dual 12-megapixel camera system on the rear with a f/1.8 aperture on the wide end and f/2.4 on the telephoto lens. This time, however, both lenses have optical image stabilisation for even better still photography. Unlike the iPhone 7 and 8, the X’s camera module is vertical in design (when the phone is held in a portrait fashion). This is to aid in better augmented reality experiences via ARKit. The camera system also features an all new ‘Portrait Lighting’ mode that enables a variety of software driven lightning effects that use neural networks to process how light would react in the scene being captured. The rear cameras can also record video in 4K 60/30/24 fps, 1080p 60/30 fps, 720p 30 fps and supports slow-motion recording at 1080p 240/120 fps. Apple have also updated the front facing camera on the iPhone X. In additional to allowing the new Portrait Lighting mode to work on the front facing camera, the camera is now a 7-megapixel shooter with a f/2.2 aperture that can also record video in 1080p. The popular depth-of-field effect is now also present on the front facing camera, allowing for some really spectacular selfies. Much like the cameras, the iPhone X has a new and updated chip under the hood. The all new processor is called the A11 Bionic chip and it certainly sounds like a big step up over 2016’s A10. The new chip has a 64-bit architecture and a six-core Central Processing Unit (CPU); two of which are high-performance cores that are 25 percent faster than the A10, and four high-efficiency cores that are 70 percent faster than the A10. It is also the very first time that the chips Graphical Processing Unit (GPU) has been designed by Apple. As such, it was designed to take advantage of, and be optimised for, Apple’s Metal 2 graphics framework. Given the improvements to the camera system, the introduction of TrueDepth sensors and a far more powerful chipset, one would think that the iPhone X’s battery life may suffer as a result. Well, it turns out that Apple managed to cram an even bigger battery into the smaller chassis, allowing the phone to last a full two hours longer than the iPhone 7. In addition to this, the iPhone X now supports fast charging (up to 50 percent charge in 30 minutes) as well as wireless charging via the open Qi standard. 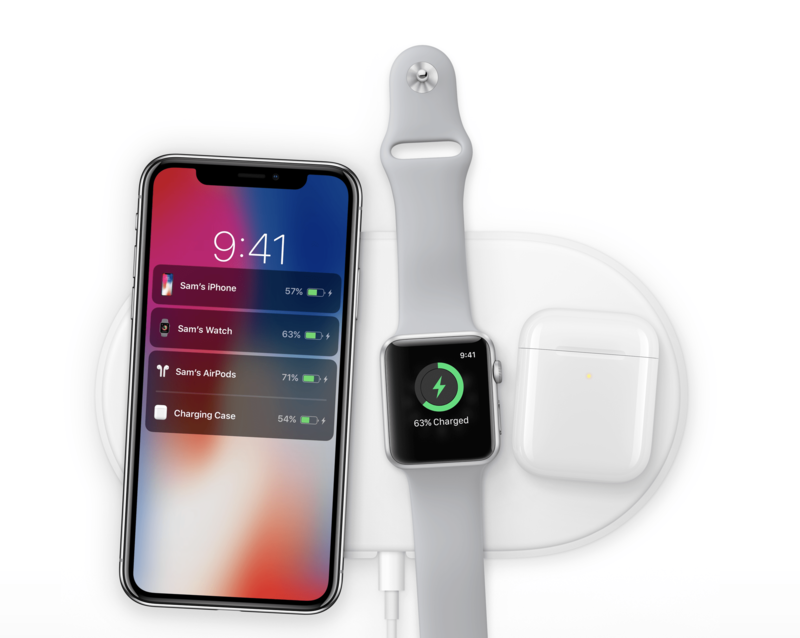 Apple also plans to sell its own AirPower charging mat in 2018 that can wirelessly charge an iPhone, Apple Watch and set of AirPods; all at once. Given the lack of a home button, the way users navigate around the iPhone X has had to undergo a fundamental change. One such change is an all new ‘swipe up’ to go home command that can be activated from any application. This gesture was once used for accessing Control Centre, which has now been moved to swiping down from the right ear of the notch on the new Super Retina display (notifications are accessed by swiping down from the left ear of the notch). It is certainly an interesting method, and is one that emulates the new multitasking features of iOS 11 on the iPad. I personally have some doubt about using this gesture as the new ‘home button swipe’ given how I can barely get Control Centre to function when I need it on my iPhone 7 Plus. Nevertheless, only time will tell if Apple’s new ‘touch system’ for the iPhone X will solve these current quirks. In terms of the design, the phone is gorgeous. At launch, it only comes in two colours: space grey and silver. It features an all new glass front and back, which Apple says is “the most durable glass ever in a smartphone”, as well as a stainless steel frame – harkening back to the days of the iPhone 4. 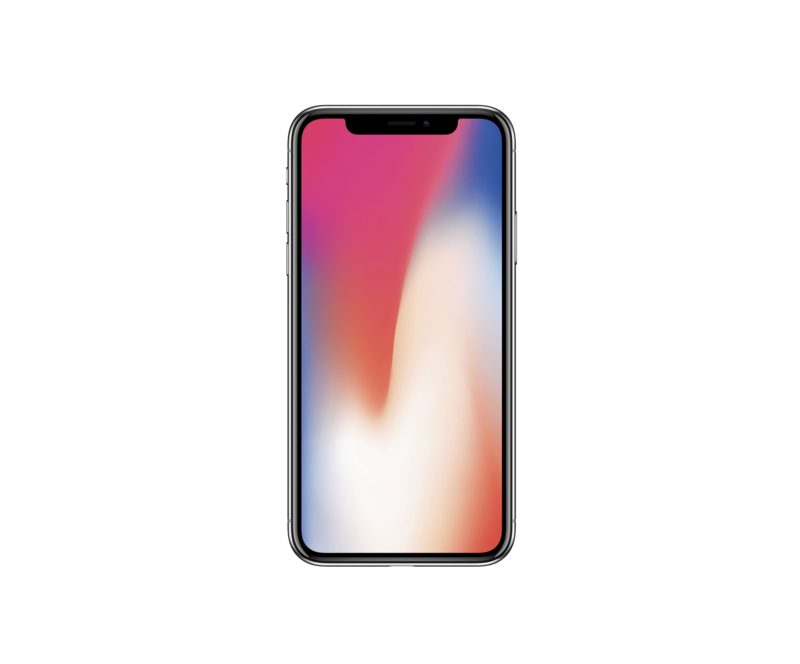 Give the new design, it is good to note that the iPhone X is also splash, water and dust resistant (Rated IP67 under IEC standard 60529). The device is certainly quite a looker and appears to be made of premium materials. As such, it comes with a matching price tag. The iPhone X will be the most expensive iPhone in Apple’s new lineup. As a premium device, the iPhone X starts at $999 USD for 64 GB and goes up to $1149 USD for 256 GB. No 512 GB option despite the new 4K video modes, which has left some disappointed (namely me). Price aside, pre-orders go live on 27th October for release on the 3rd November. 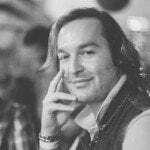 These dates are for first tier roll-out countries, which includes the United States, United Kingdom, Canada, Australia, China and a selection of other European and Asian countries (full release list here). No word yet on when the device will launch in South Africa, but we suspect either February or March of 2018.